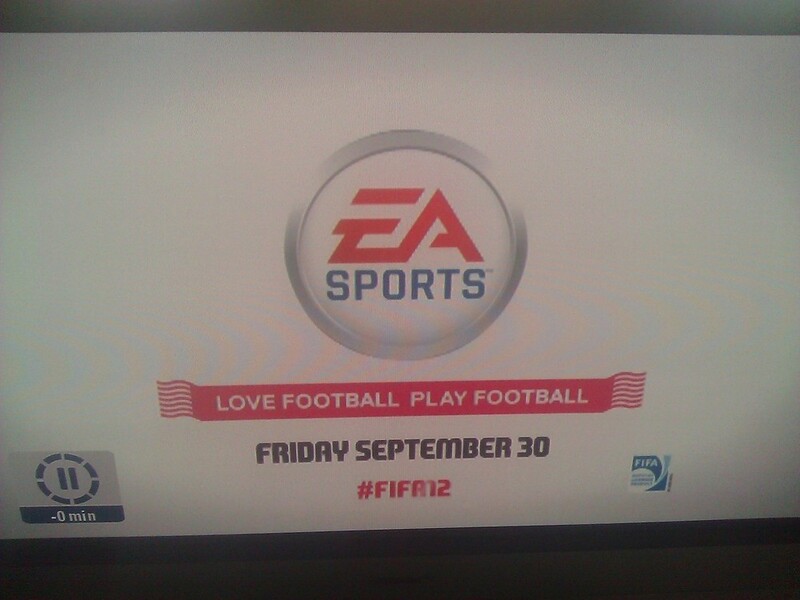 there was the #FIFA12 hashtag displayed on the final screen of the adverts. EA appear to be promoting the hashtag to help spread the message of the release of the new game on the 30th September. Twitter clearly is a great means to allow gamers to talk about the game and will compliment EA’s marketing strategy.